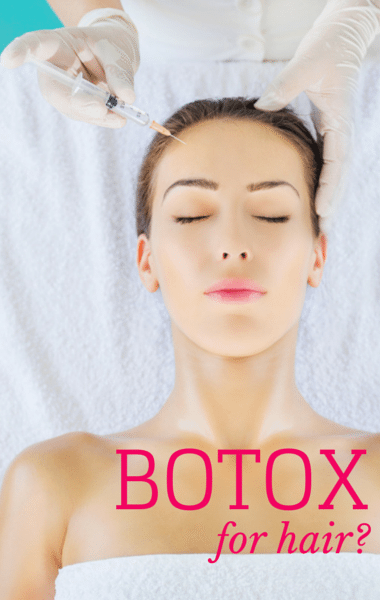 Botox is already used to smooth wrinkles, prevent headaches, and even control sweating. But now could it have another cosmetic application for your hair? Maybe Botox is the secret to preventing frizz, maximizing the value of sometimes expensive blowout hair treatments. A 26-year-old named Melissa tried out Botox for her hair. One month later, she said it is making a difference. “I’ve definitely noticed a significant change since I had the procedure done,” she said, with results noticeable in just five days.